There are a bewildering number of softwood and hardwood varieties in use. 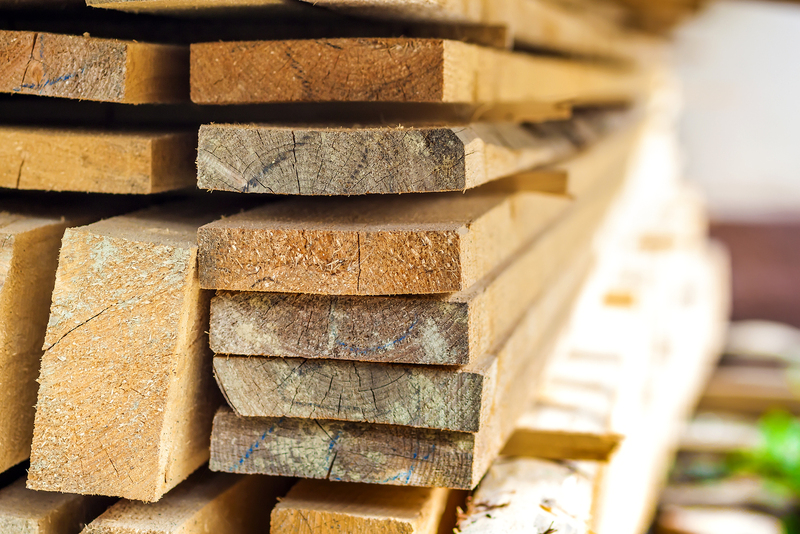 Whether you’re looking to build a home, purchase custom furniture or want to understand what materials are being used in your home, here are some common softwood lumber varieties and their uses. Those beautiful Californian trees are extremely useful in building high quality customer furniture. They are also popular for organ pipes and artwork. Not only do these tall trees reach to great heights, this type of wood is also known for its long-lasting durability. Just like redwood, pine is known for being a long-lasting tree and softwood. Wood from a pine tree can be used for a variety or purposes, including flooring, roofing, framing, window framing, paneling and custom furniture. There are many different species of fir throughout the world, and you may recognize this softwood as your favorite Christmas tree. Once cut down, fir is typically turned into pulp. This pulp is used to make plywood and OSB. Most fir species are far more susceptible to rot and insect damage than other softwoods, but you may still find it in smaller pieces of dimensional lumber or paneling. While it’s technically a softwood, cedar is known for being especially tough. Unlike fir, it’s also very water resistant, and can even be used as shingles for your roof or siding. Many homeowners and carpenters love the smell of cedar, so it’s a great option for interior design and furniture as well. Now that you have a basic understanding of some of the most common softwood varieties, you know a little more about the lumber that goes into the construction of your home and furniture. Consider choosing custom furniture using your favorite softwood, or ask a professional which softwood would be the best choice for your next home project.